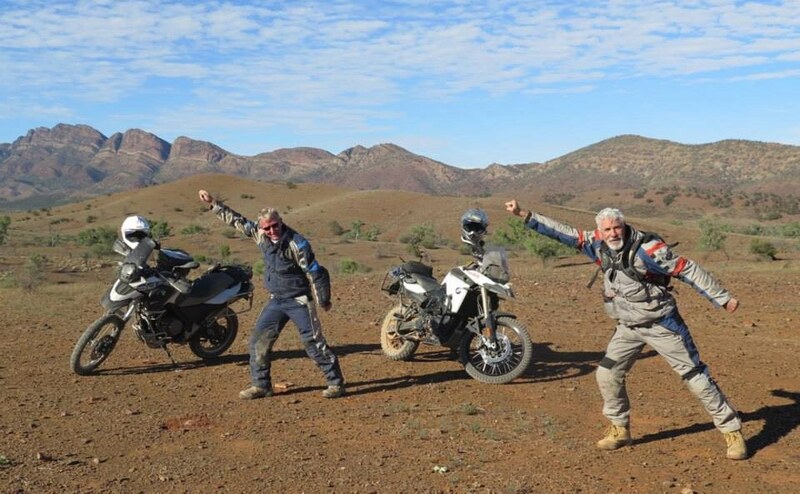 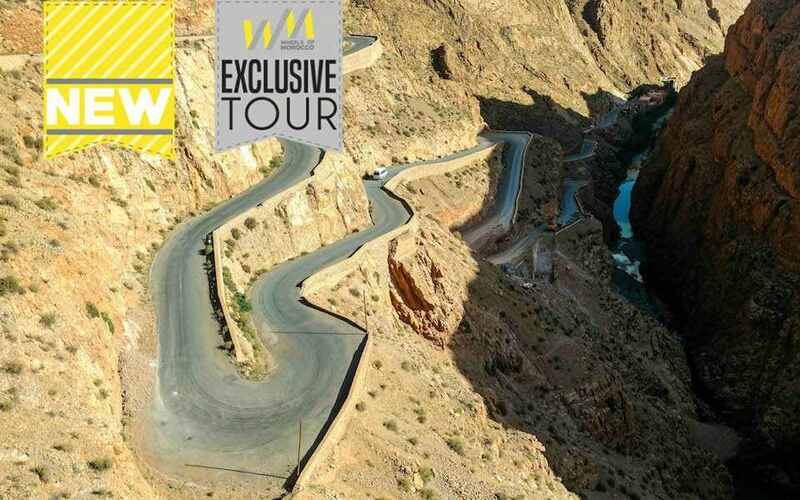 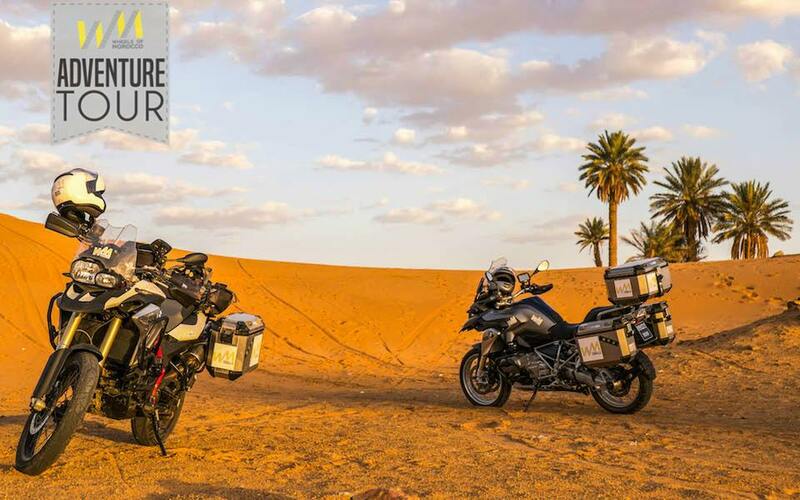 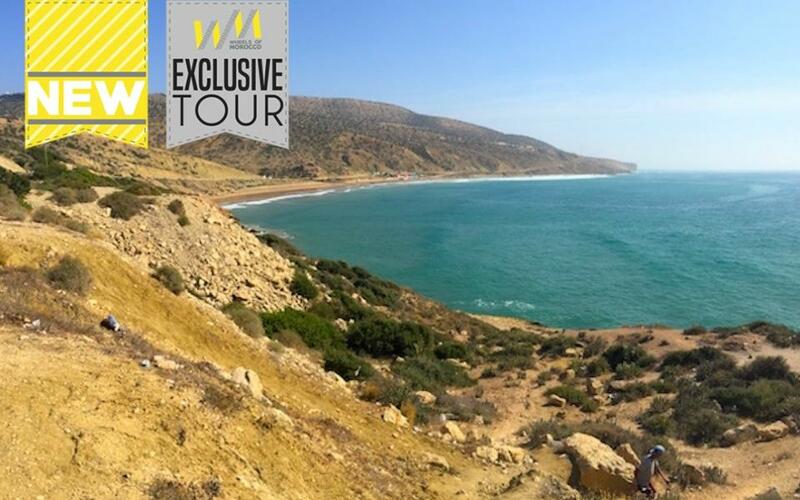 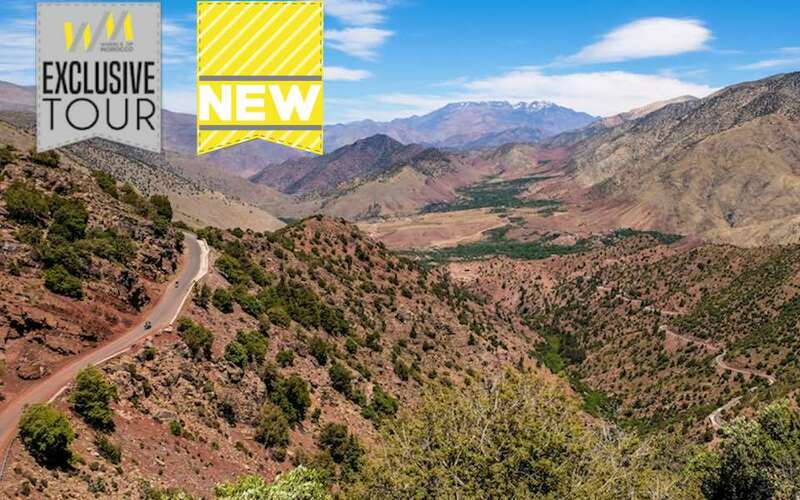 Do you want to experience the twisting roads of the Atlas mountains, the sunset in the Sahara Desert, a ride on the empty beaches of Morocco, or the winging coastal roads of the Atlantic? 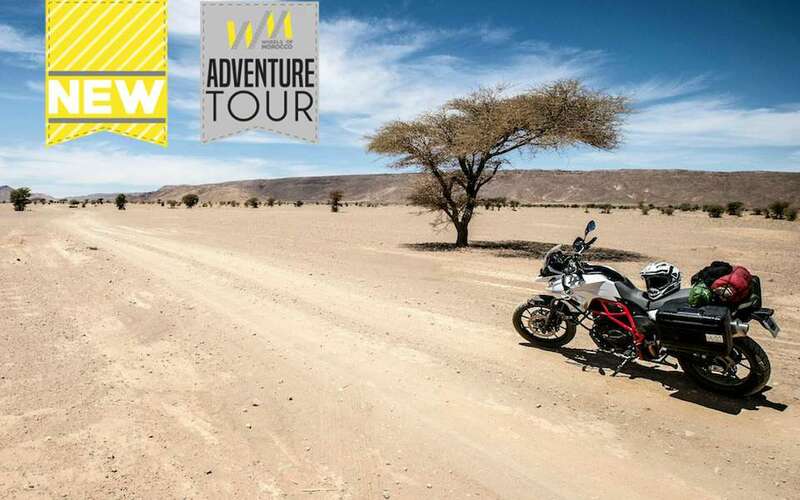 And all this without the hassle of planning, carrying your luggage or having to transport your motorbike? 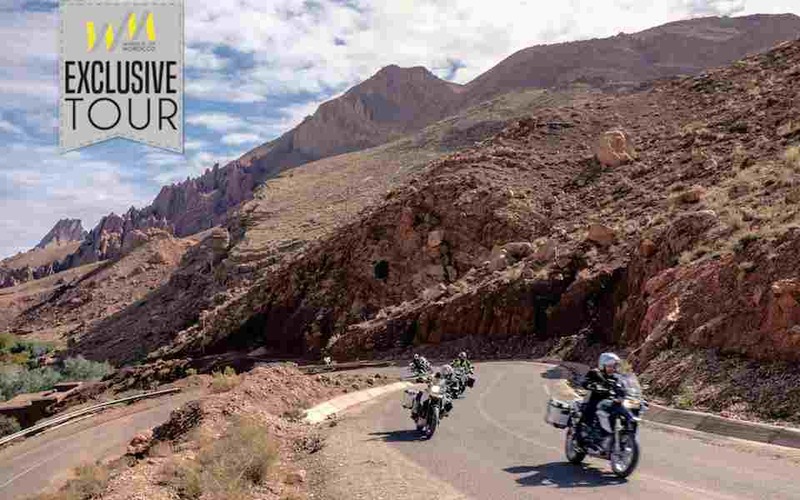 Book one of our tours to get the maximum out of your biking holiday thanks to our experience and knowledge! 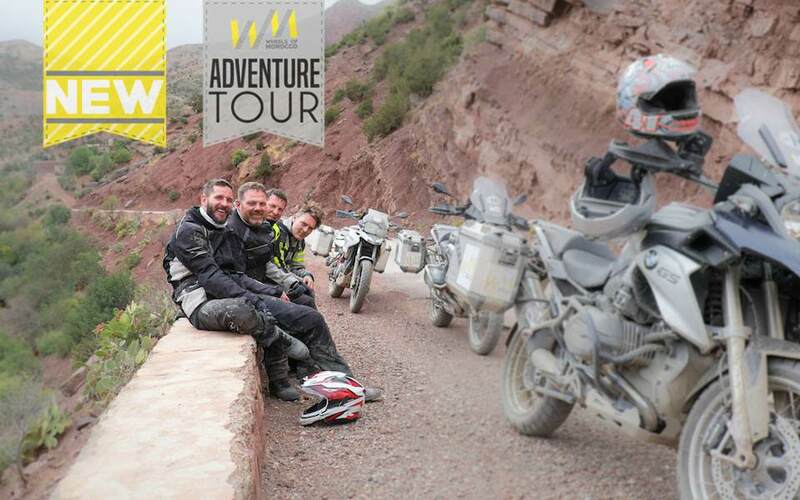 If you would like to have the tour's start date, lenght or itinerary customized, just get in touch, our BMW Certified Tourguide would be happy to assist you!